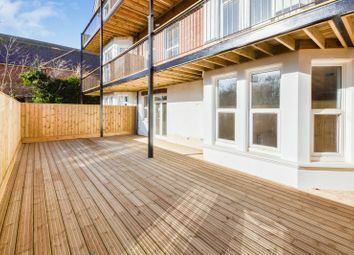 A two bedroom Apartment located on the top floor with two balconies. 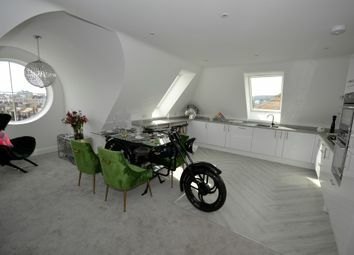 Having an open plan living area with modern fitted kitchen, modern bathroom and a new lease. 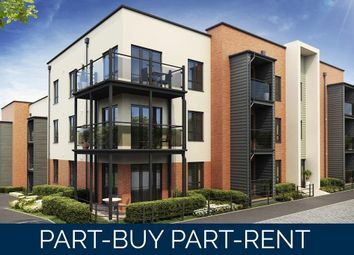 *** help to buy available ** Luxury and contemporary two bedroom apartment benefiting from balcony, lift access, kitchen complete with integral appliances and 125 year lease. 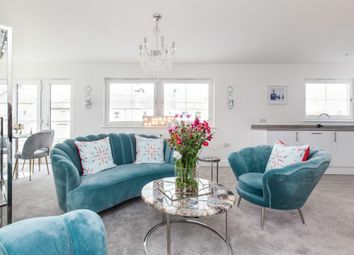 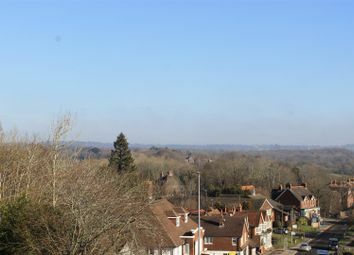 ** help to buy event - Friday 26th April ** Guide Price £360,000 - £380,000 Stunning and luxurious two bedroom Penthouse apartment benefiting from direct lift access, triple aspect living room, en suite and 125 year lease. 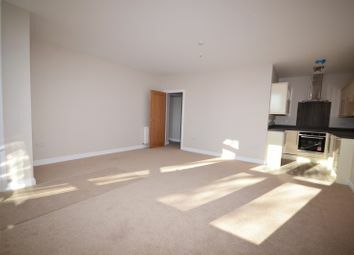 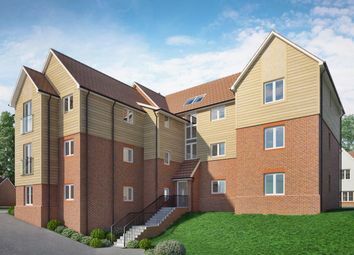 A modern ground floor Apartment having open plan living area with modern fitted kitchen, two bedrooms and a bathroom. 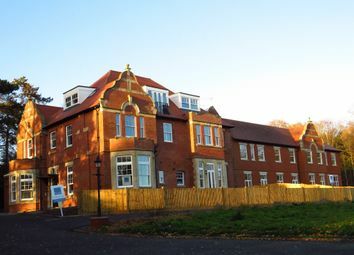 Additionally benefiting from two courtyard areas, a new lease and parking space. 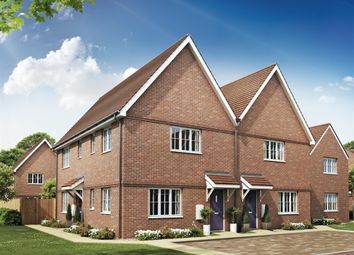 ** help to buy event - Friday 26th April ** Guide Price £240,000 - £260,000 Call us to book in a slot. 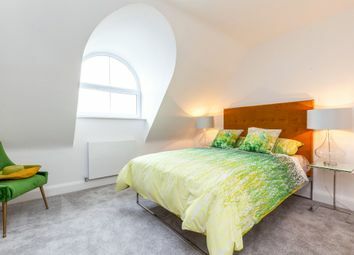 Luxury and contemporary two bedroom apartment benefiting from balcony, lift access, kitchen complete with integral appliances and 125 year lease. 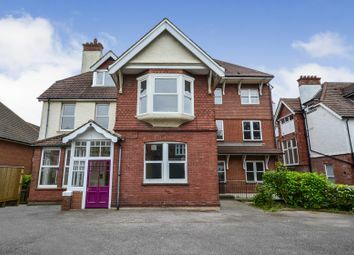 This property is being sold with help to buy and the full purchase price is guide of £234,950 - £255,950. 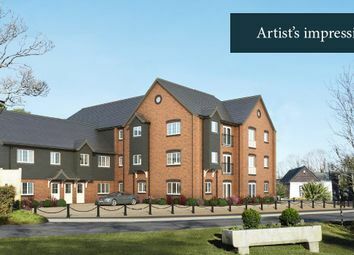 Nished to the highest standard throughout are these exquisite apartments designed and built Fivewalk Homes. 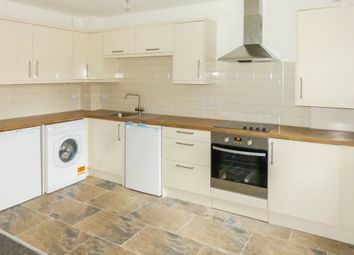 A selection of two bedroom apartments. 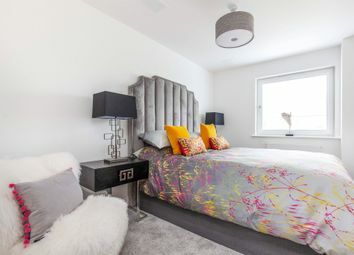 ** help to buy event - Friday 26th April ** Luxury and contemporary two bedroom apartment benefiting from balcony, lift access, kitchen complete with integral appliances and 125 year lease. 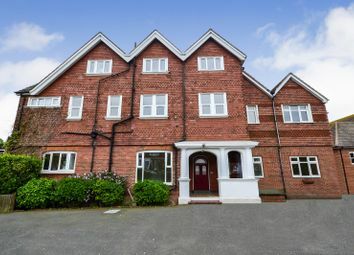 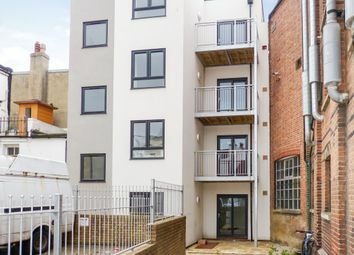 A newly built Apartment located on the second floor benefiting from an open plan living area with modern fitted kitchen, two double bedrooms and a bathroom. 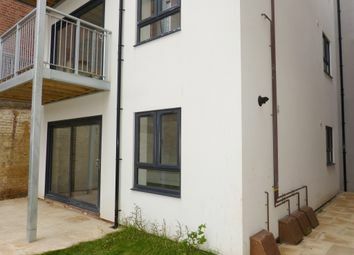 Additionally there are two balconies and will be sold with a new lease. 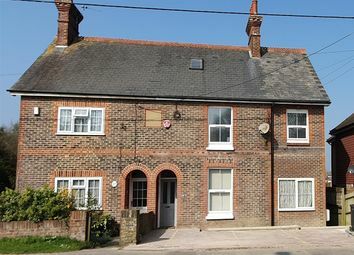 Oakfield Estate Agents have been instructed to market this newly converted first floor apartment which is available now! 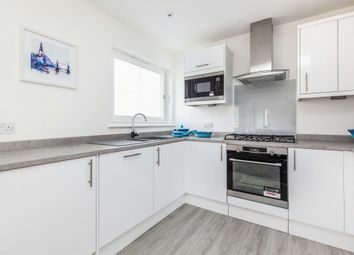 This property benefits from two bedrooms, bathroom, spacious living room/dining room, separate kitchen and allocated parking space.